I was thinking about the events in America on 9/11 (after the despicable comments by a certain "congress woman" who belittled the tragedy and the hate that caused it.). The single deadliest terrorist attack in human history was belittled and with hands raised in a symbol of exaggeration called "some people did something", as if it were really just a minor incident blown out of proportion in order to demonize a certain ethnic group. I was thinking about the lessons of Rabbi Noah Weinberg of blessed memory, May the Righteous be separated from the Evil. I was thinking about my father, may he rest in peace. The message instilled in me is when you see evil, when you see something wrong, you take responsibility. We must denounce evil and take positive action. We must separate day from night, good from evil, kindness from hatefulness. We must not be afraid from confronting Evil. A "place where there are no men" means a situation where proper leadership is lacking, where people are not taking the necessary actions for their own well being and protection. What this means, "Strive to be a man", is you are required to actively work and train yourself to develop the skill set to be a leader, a doer, a maker. Not to do so, to ignore the problem, is considered criminal by the rabbis. These attributes have inspired Jewish leaders and community activists over the centuries. Jewish people were leaders of communism and social action, unions and workers rights. Why? This was not a political statement but a sincere effort to take care of the community. The fact that political communism and socialism failed does not take away from the pure desire on the part of certain leaders, decades ago. The path was mistaken, now this is clear, but the pain these people felt for the poor and downtrodden was real. As one of the Jewish former communists said, we were fooled by the USSR, now we realize that. But their goals were sincere, they felt the pain of the working man. Reb Noah prayed to God, Let me feel the pain that you feel, let me want the change in this world as much as you want it, help me want it! Our problem is contained in those few words. And the solution is contained in that brief passage in the Ethics of the Fathers, which we all learned as children. The problem is we don't want it enough. The reason for that is we do not feel the pain deeply enough. The solution is "be a man" if there is no one else who is taking charge. But taking charge is not enough, you must first be worthy of this task. You must "strive", i.e. you must become qualified. You must seek training to become the leader, the guide, the role model, the teacher. My father was never satisfied, he was never content. He passed this on to me. This leads to pain in one's personal life but it pushes one forward to make a difference. Our tradition urges action. Our tradition urges personal reflection and striving. We are admonished to study, to train ourselves to take the role of the activist. 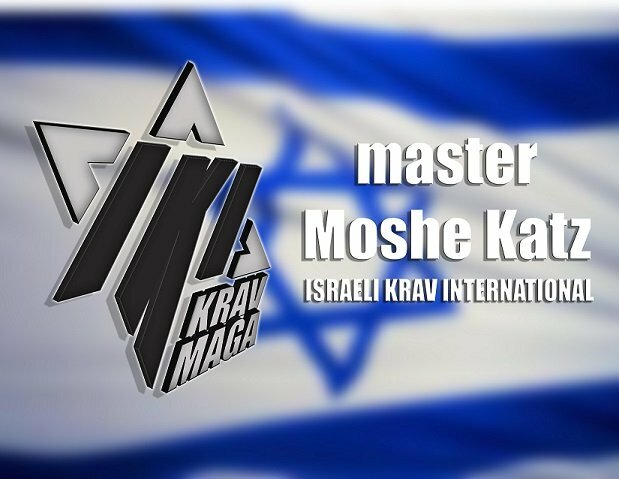 In our context of Krav Maga the application is quite obvious. We look at the world and we see violence. And we see that most of us are not trained enough, or at all. 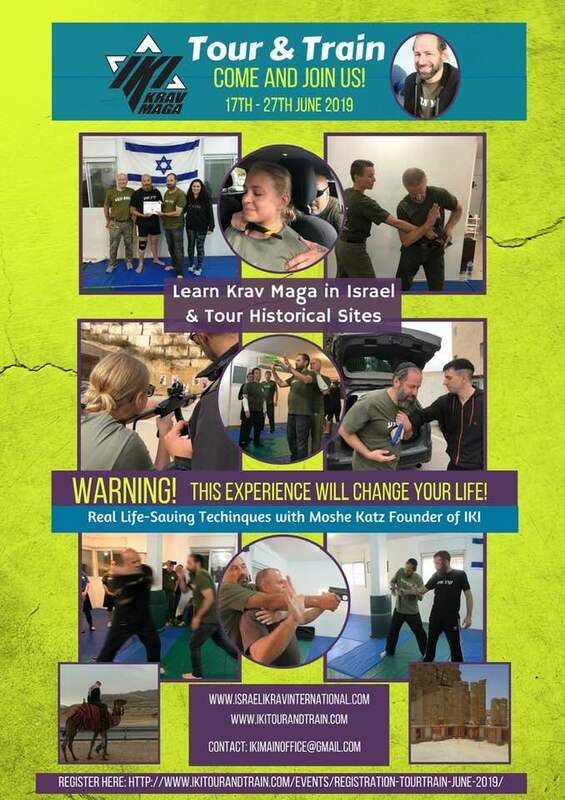 Imagine 9/11 if all the passengers were Krav Maga experts, those evil terrorists would be in for a quite a surprise. We should have made them "martyrs" then and there. But we are not trained enough, and why? because we do not want it enough, because we do not feel the pain deeply enough. One flight on 9/11 that the terrorists did not succeed in crashing into a building, was flight 93, for on board were men who believed in taking action, in taking responsibility. One of those men was Jeremy Glick, who trained in Judo. This is what was said about him, "that was my brother-in-law. He was a take-charge guy." "He was a no-nonsense kind of guy. He took ownership of things. Very focused. He loved his family. He was a good businessman. All of us loved him." In a place where there are no men, strive, train yourself to be the leader, be "the man". Make the first step today. Be part of the solution.